More Power Output at Lower Speeds! 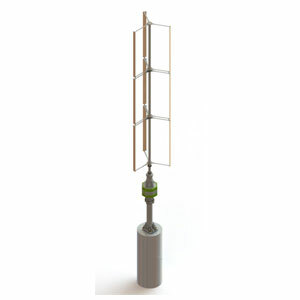 Wind turbines can be configured to match any site or wind condition. With our blade design and configuration, we can supply you with the proper wind turbine for your particular project. This wind turbine is only available as an apex roof mount system.